IMCO’s executive team is composed of skilled senior leaders with global experience. They are focused on meeting the long-term financial objectives of our clients and committed to building a world-class investment manager. Bert oversees IMCO’s strategic direction and global growth so that the organization can meet the long-term financial objectives of its clients. 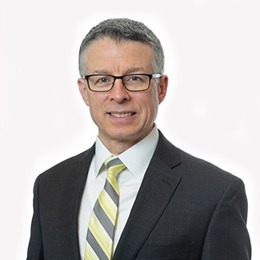 Prior to IMCO, Bert was the President and CEO of Infrastructure Ontario (IO), which is responsible for managing the province of Ontario’s real estate portfolio, lending to municipalities and other public-sector organizations and the delivery of large, complex public infrastructure projects. Before joining IO, Bert was the Managing Director responsible for the North American infrastructure advisory business at Scotiabank. Bert has an LLM from Duke University School of Law, an LLB from Queen’s Law School, and a BA (Honours) from McGill University. Michael heads IMCO’s Client Service and Strategic Asset Management areas, with a focus on the organization’s research, client relations and portfolio construction capabilities. Prior to IMCO, Michael was the Deputy Chief Investment Officer of WSIB, where he oversaw portfolio management teams responsible for over $30 billion in investments and was responsible for the development of the strategic asset allocation for WSIB. Before joining the WSIB, Michael held a number of positions in the areas of corporate finance and pension fund management at a major integrated oil company. 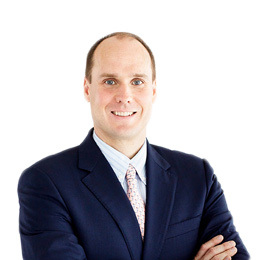 Michael holds a Master of Business Administration degree from the University of Toronto and the Chartered Alternative Investment Analyst designation. Gayle leads IMCO’s talent management, culture and total compensation functions. Prior to IMCO, Gayle was the Chief Administrative Officer for the Ontario Pension Board (OPB) overseeing human resources, procurement, facilities, records, privacy and compliance. Before joining the OPB, Gayle held a number of senior positions in HR including Senior Vice President of Human Resources for the LCBO, Chief Human Resources Officer for the Ontario Securities Commission and Assistant Deputy Minister of Employee Relations for the Ontario Government. 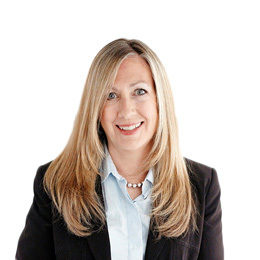 Gayle holds a Master of Industrial Relations/Human Resources from the University of Toronto and a BA in economics and labour studies from McMaster University. Allen Garson oversees all aspects of the legal, compliance and governance functions at IMCO, as well as government relations. Prior to joining IMCO, Allen was a Partner at a leading global law firm where he was co-head of the national mergers and acquisitions practice. 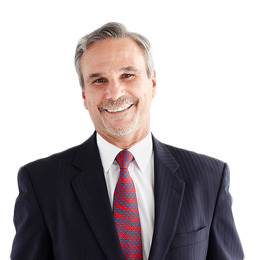 His practice focused primarily on corporate transactions, including public and private equity and debt financings. 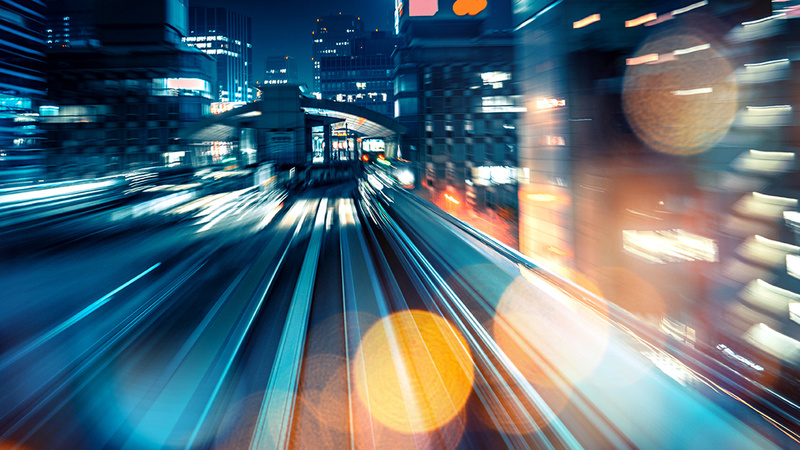 Allen’s extensive legal experience includes representing and working closely with major organizations in the energy, media and telecom, and financial services sectors, as well as entrepreneurs and venture capitalists. Allen has been recognized by The Legal 500 in Corporate and M&A and Energy-Power as well as by The Best Lawyers in Canada for M&A. Allen is a member of the Board of Directors of The Writers Trust of Canada. He received his LLB from Osgoode Law School after attending the University of Western Ontario and is a member of The Law Society of Upper Canada. 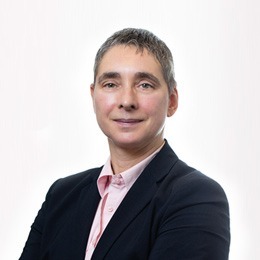 Saskia leads and oversees IMCO’s risk management strategy, which includes the enterprise risk management functions, measurement, reporting and monitoring as well as risk mitigation. She has spent the last 20 years in senior risk positions around the globe. Most recently, she served as Group Chief Risk Officer at AMP Limited in Australia. Prior to AMP, she was a partner at a major consulting firm in Canada. She has also held senior risk roles within the financial services sector. Saskia holds a Bachelor’s degree in Public Administration with a focus on financial management, and a Master’s degree in Accountancy from Erasmus University Rotterdam in The Netherlands. Kevin oversees IMCO’s operations and the effective integration and deployment of key functions across the organization, including Investment Finance and Operations, Information Technology, Strategic Development and Project Management. Previously, Kevin was Managing Director of Operations at one of Canada’s leading investment firms, which manages the portfolios of pension funds, foundations, endowments and corporations across the country. 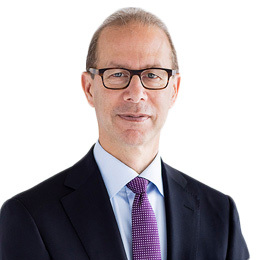 He also spent more than 20 years at TD Bank in progressively senior asset management roles, including Chief Operating Officer with TD Asset Management Inc., where he oversaw trading for equity, fixed income, currency and derivatives and led the organization’s development of indexed products and liability-driven investing methodologies. Kevin holds an MBA from the Rotman School of Management at the University of Toronto and undergraduate degrees in Business and Computer Science, both from the University of New Brunswick. He also holds a CFA designation and is a member of the Investment Committee at the University of New Brunswick and the Director of the Portfolio Management Association of Canada. Jean leads IMCO’s investment team and oversees all global investment activities, including portfolio construction, asset allocation and strategic partnerships. 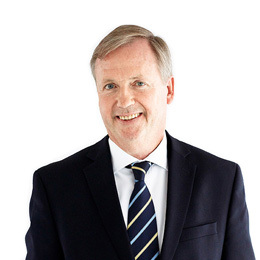 Prior to IMCO, Jean was Executive Vice-President, Depositors and Total Portfolio at la Caisse de dépôt et placement du Québec, where he managed la Caisse’s service offering and depositors relationships, in addition to overseeing asset allocation and overall portfolio building activities. Before joining la Caisse, Jean was President of Air Canada Pension Investments. In this role, he developed the investment strategy and oversaw all investment activities of Air Canada’s 14 pension plans. Jean holds a Master’s degree in Finance and a Bachelor of Science in Actuarial Mathematics, both from Laval University. He is an Associate of the Society of Actuaries, a member of the Investment Committee at the University of Montreal Pension Plan and a member of the Pension Policy Council at the C.D. Howe Institute. Michel is responsible for the overall governance of corporate and investment finance functions at IMCO, including the delivery of IT support for those activities. 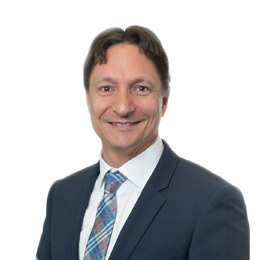 Prior to joining IMCO, Michel was the CFO of the Ontario Pension Board (OPB), where he was responsible for the overall planning and budgeting, internal audit, investment risk and financial reporting functions. Before joining the OPB, Michel held various senior roles in the capital markets and insurance sectors; he was a Senior Vice President at TD Securities and at Manulife Financial, leading the global Finance and Operations functions for these two major financial institutions. Michel received his MBA from McGill University and has his CPA, CA designation.